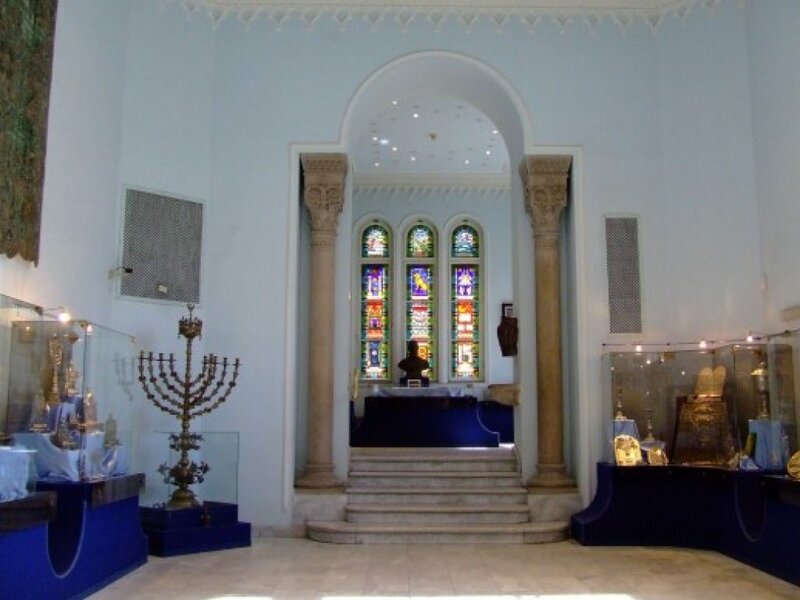 local guided tour in the Jewish Museum, which has an important and unique collection of art pieces from Hungary and Eastern Europe. 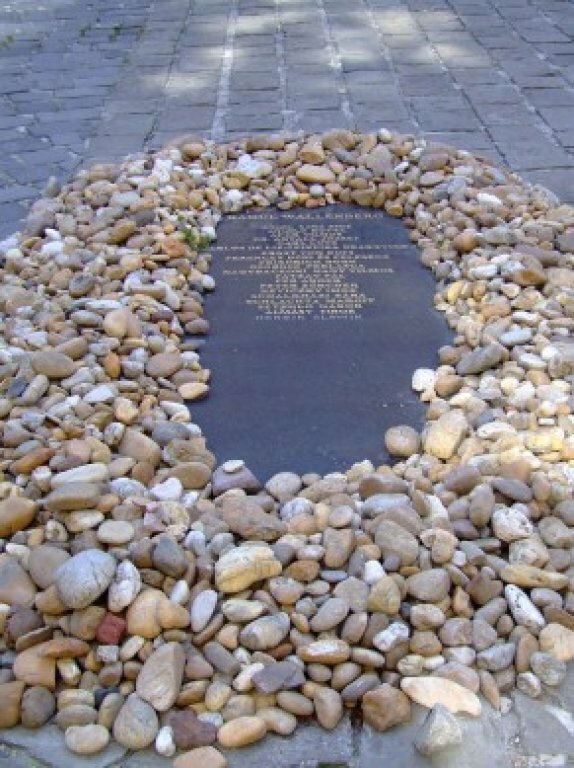 After the synagogue we visit the Martyrs’ Cemetery where thousands were buried, who were killed during the WW II. of those who perished in the war. Next, you will pass by the Heroes temple, which was built in memory of those who gave their lives during WWI. 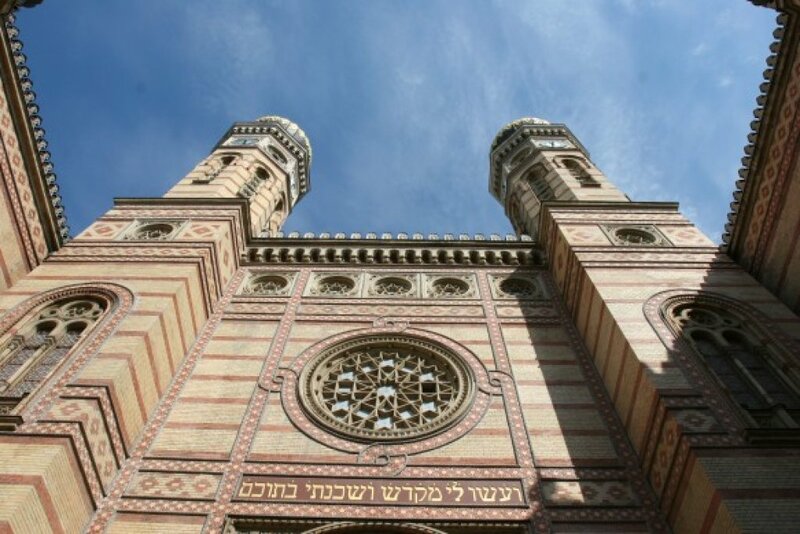 Those guests who are short of time can take the 1,5 hour Jewish Heritage Essential Tour. 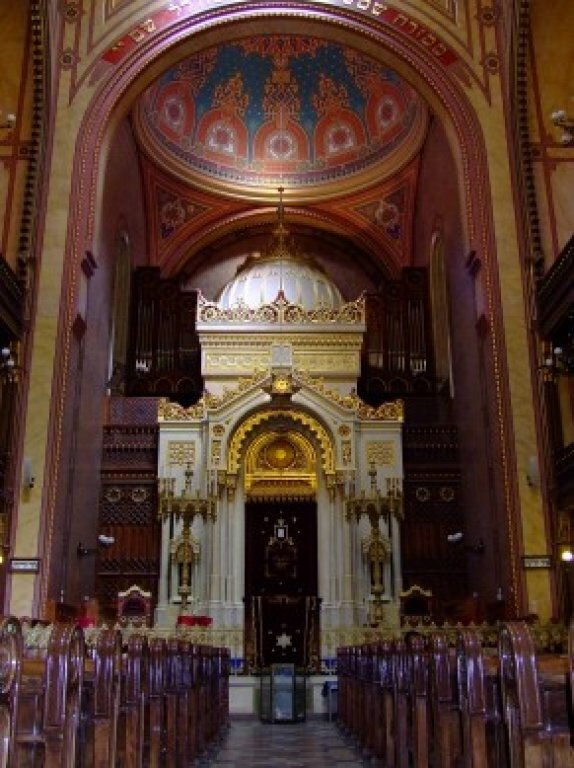 The tour includes an interior visit to the Dohány synagogue, which is the largest in Europe. 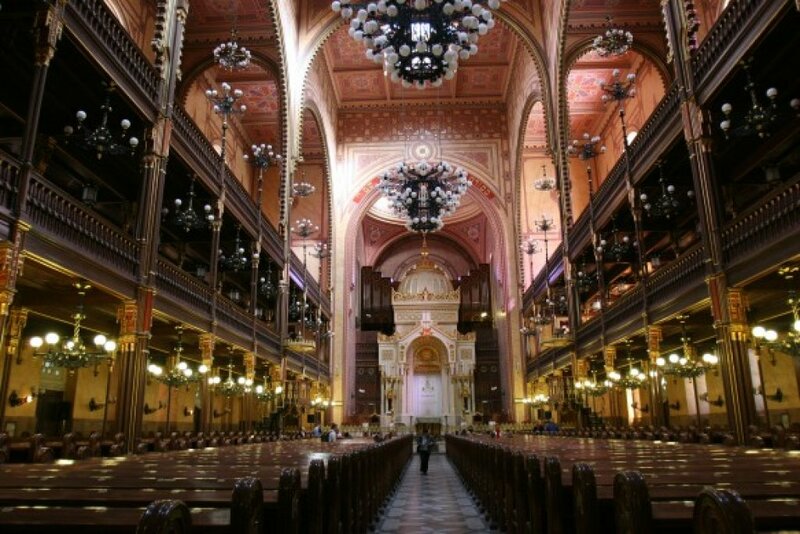 and culture of the Hungarian Jewry.